You casually check your hair in the reflection of retail store windows, as you walk swiftly with a coffee in one hand, while contemplating whether you’ll get to work on time. Multi-tasking. It’s hard. If you’re part of Gen Y, then you’ll most likely want things done efficiently in a timely manner. Whether that be your order at McDonalds when you regret that you wish you had prepared your lunch the night before rather than planning to do it in the morning, which you never really did because your alarm clock was teasing you to press snooze, and you just couldn’t resist, or you just keep making excuses for things you’ve been putting off like that long awaited catch-up brunch with a friend that never really got happened. That sentence doesn’t even make proper sense. I’m probably just really tired, as I sit her lonesome, waiting for my train at Town Hall Station. Whatever, no one really cares. These days it feels as if no one cares. It’s as if we are all just existing, rather than living the life we envisioned. Nameless faces going with the flow of the rat race, especially now that it is leading up to Christmas. When was the last time you had a nice, chill, I-wanna-be-here-and-don’t-have-plans-straight-after chat with an old friend in a relaxed environment? These days we are all busy. We stuff our food with fast food during breaks at work. Or we chump on a high calorie, high sugar ‘snack’ like a triple chocolate fudge muffin, while simultaneously gulping down expresso that burns your tongue because you tell yourself, “I just don’t have time”. Am I angry at the world that things have just gotten so out of control? Am I angry at myself for wanting to chase my ‘blurred’ dreams because I’m a success-hungry 20-something? If you’ve ever felt this way, then don’t fear you’re not alone. We just need to do one thing, and that’s to relax. Problem solved. 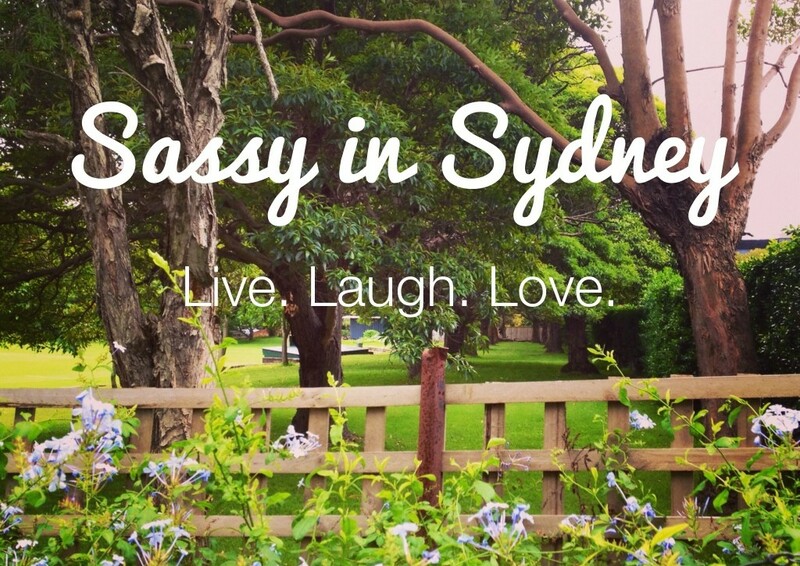 This entry was posted in Quotes + insight and tagged angry, busy, Coffee, life, multi-tasking, success, Sydney, town hall, twenties on December 5, 2013 by Donna.